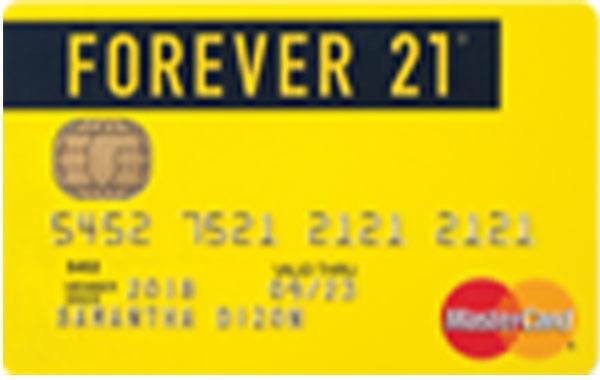 Get fab and enjoy Forever 21 freebies when you apply for BDO Forever21 Mastercard. What's more, you can get priority access to sale events and special payment. Spend anywhere and get instant treats. 0% interest on installment for a minimum single or accumulated purchase of PHP3,000.00. Choose from 3-36 monthly installment.